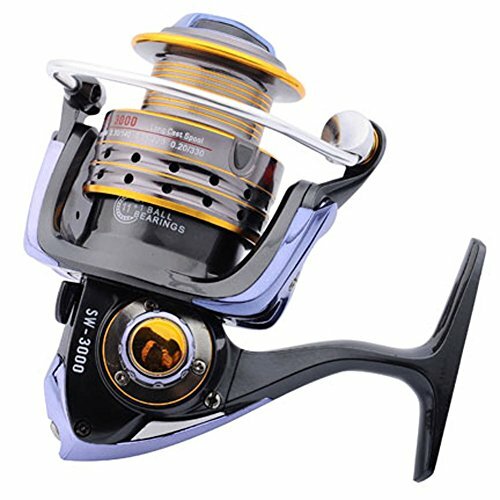 9.Two Tones Alloy Decoration Parts of Body and body size machined Two Tones Alloy Spool,Sealed Drag System. Lightweight body of reels are painted fully with anti-corrosion layer,greatly improve the corrosion resistance which up to 100%. S-curve oscillation system for very good line winding.